As per the latest bit, MCU star Chris Hemsworth would “love” to play the next James Bond. Also Read: ‘Brooklyn Nine-Nine’ Season 6 comes to E4! 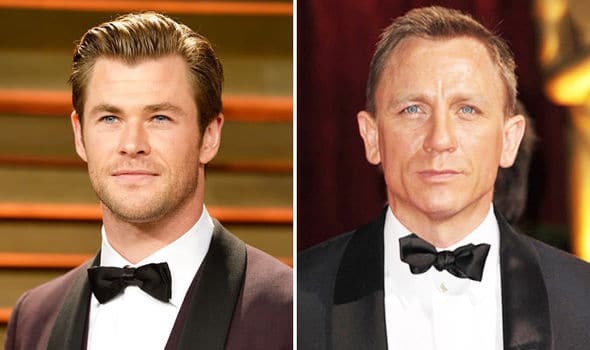 If Chris Hemsworth gets the James Bond role, he will be the second Aussie actor to have played the iconic role, after On Her Majesty’s Service star George Robert Lazenby. However, getting such a role is quite “up to so many elements and is way beyond myself; it’s not one you can pitch yourself on to either,” Hemsworth said. It’s demanding roles like Rush that Chris Hemsworth States helped prevent his typecasting as being capable to only play Thor in MCU. With 51-year old Daniel Craig leaving the role after Bond 25, many Hollywood A-listers have been considered to play the role, including the likes of Tom Holland and Henry Cavill.